View basket “A pair of late Victorian silver Croquet Ball Pepper Pots.” has been added to your basket. 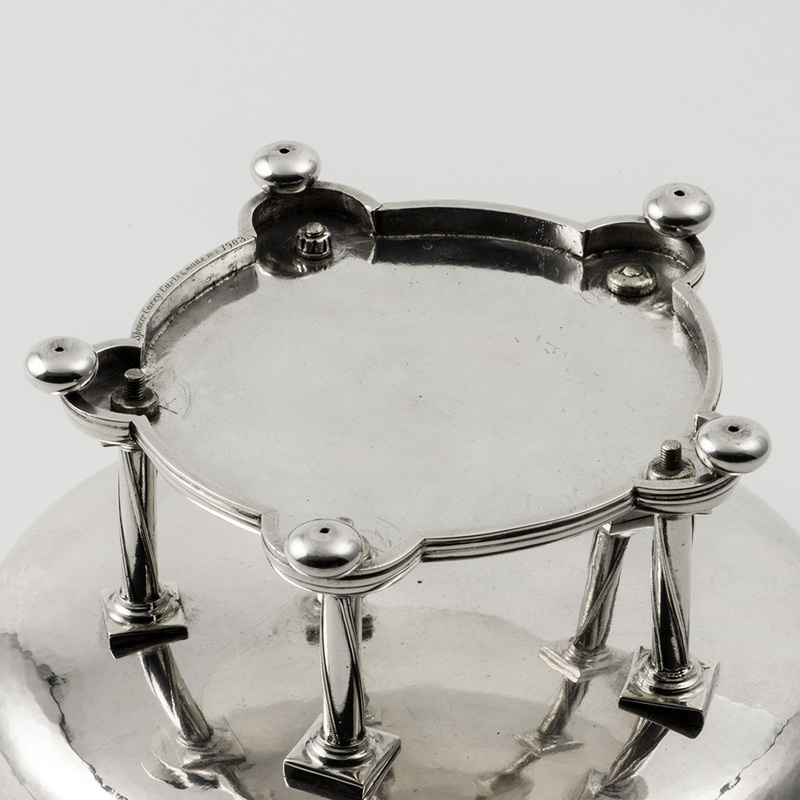 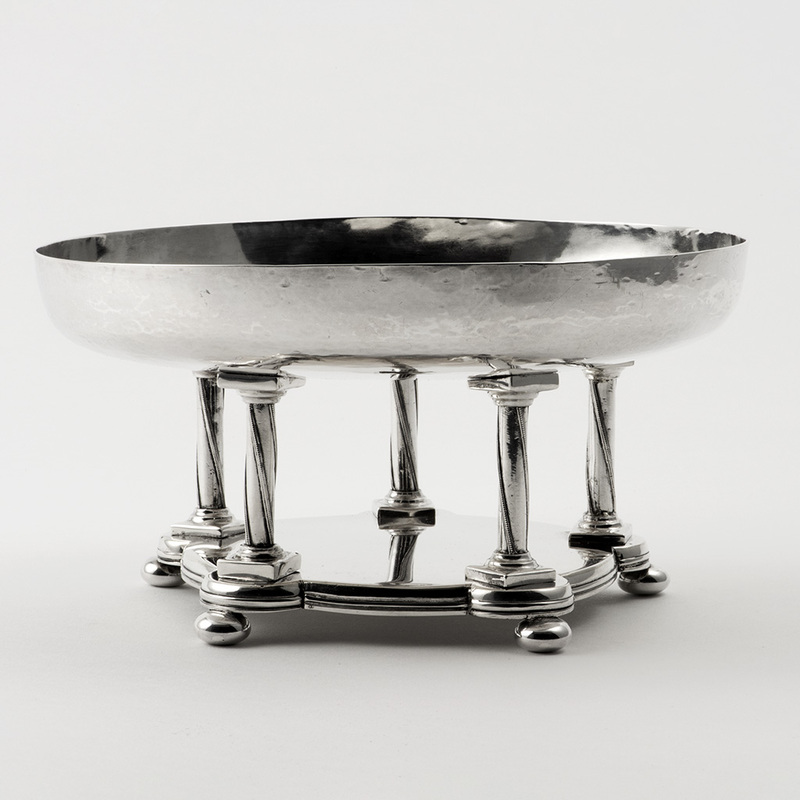 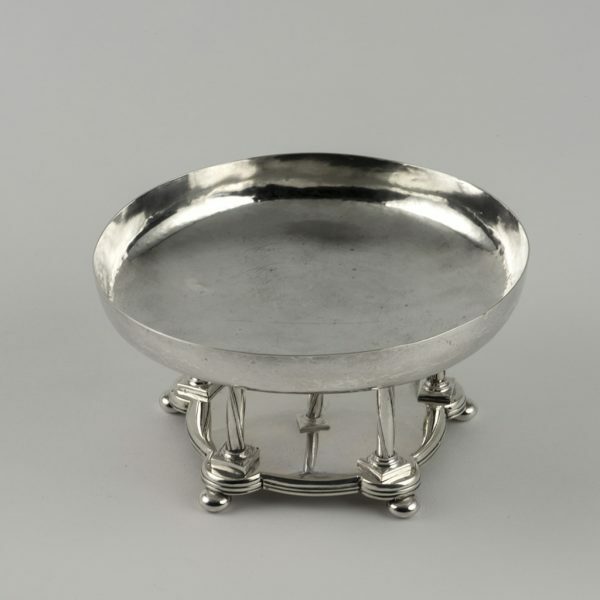 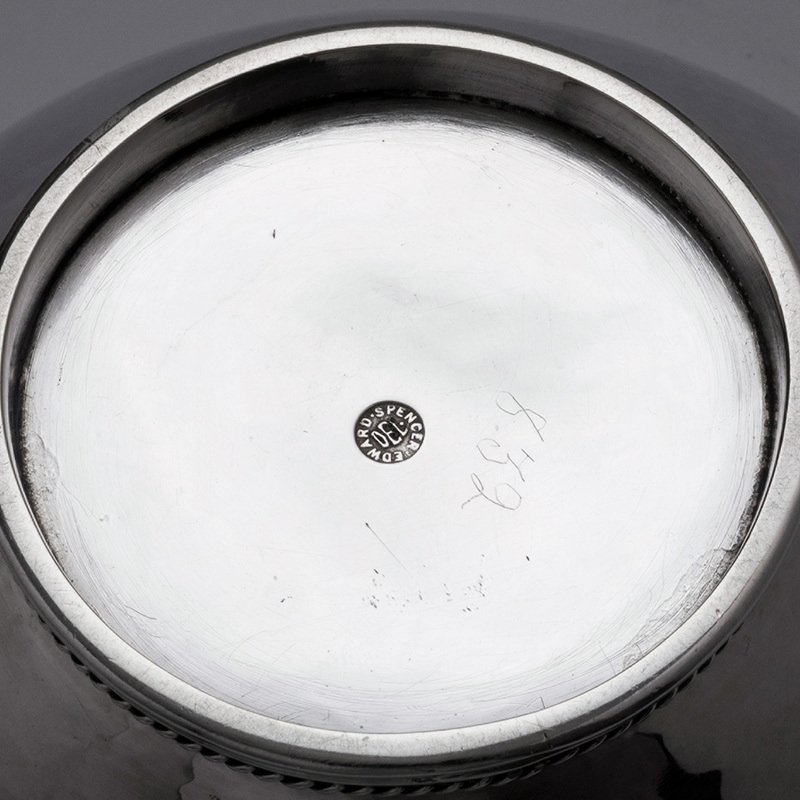 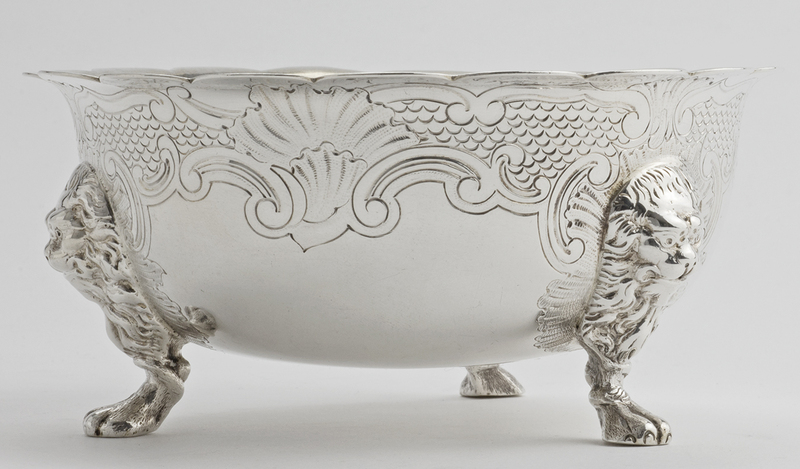 A Victorian small silver Bowl. 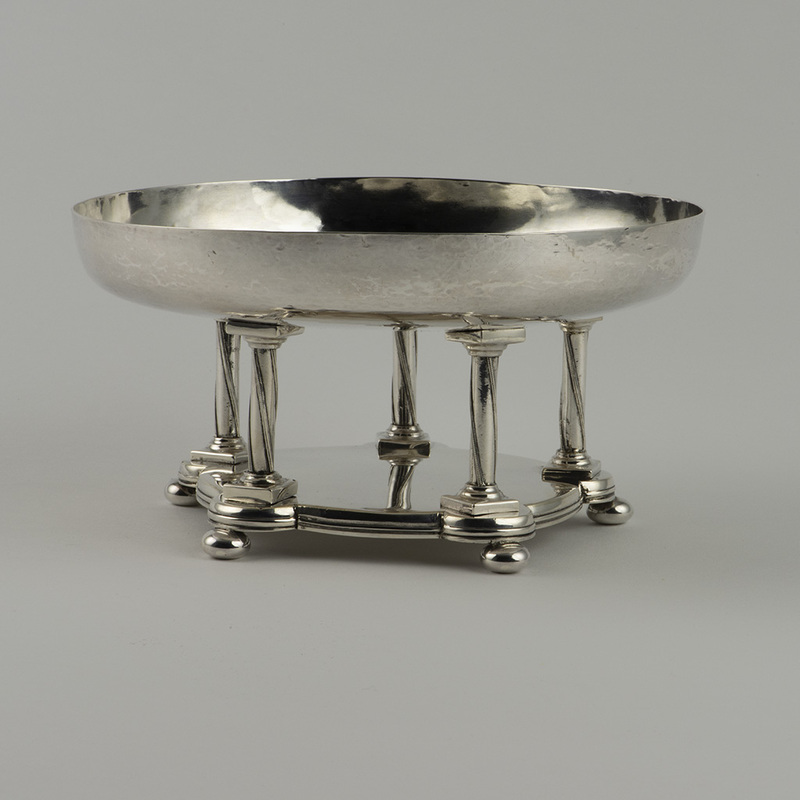 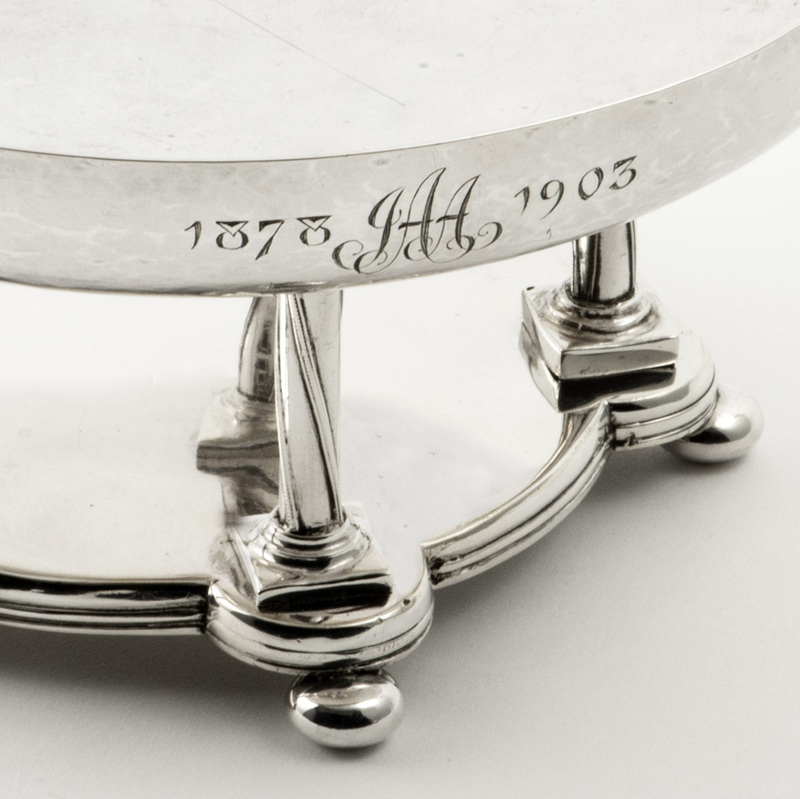 Send Enquiry for A Victorian small silver Bowl. 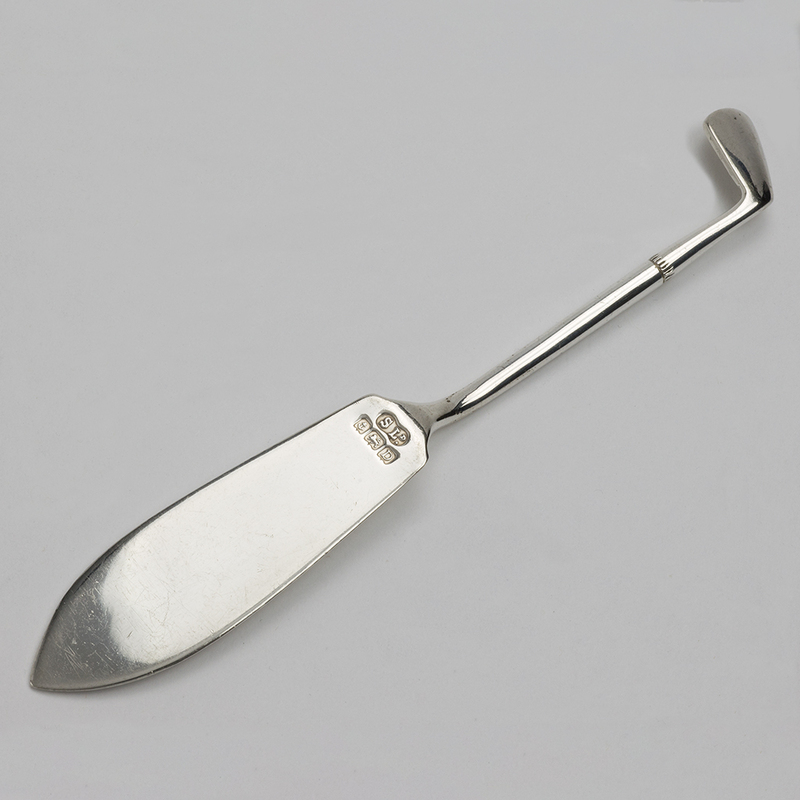 A novelty silver Butter Knife in the form of a Golf Club. 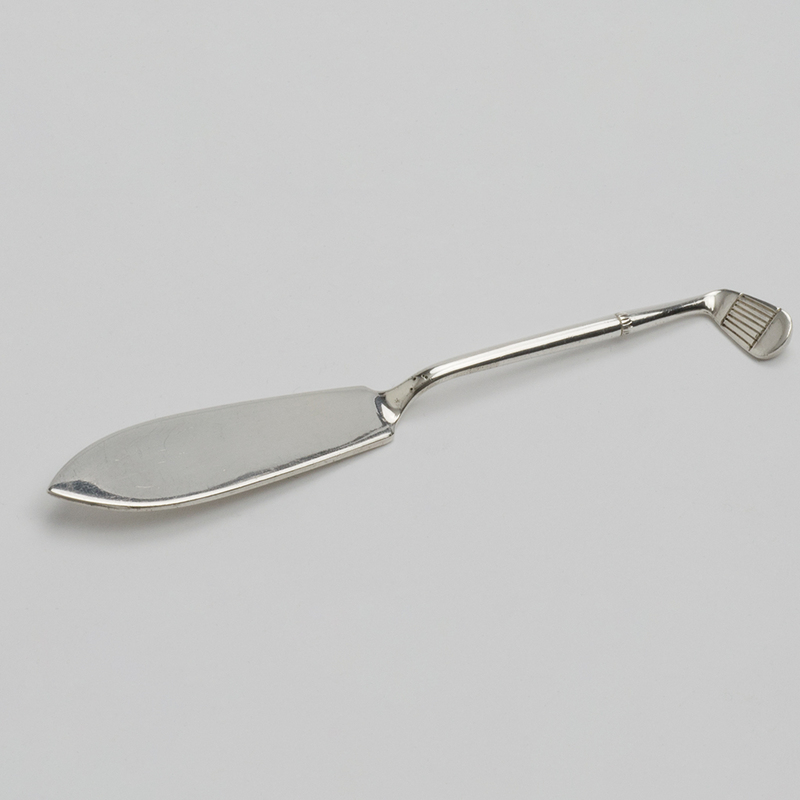 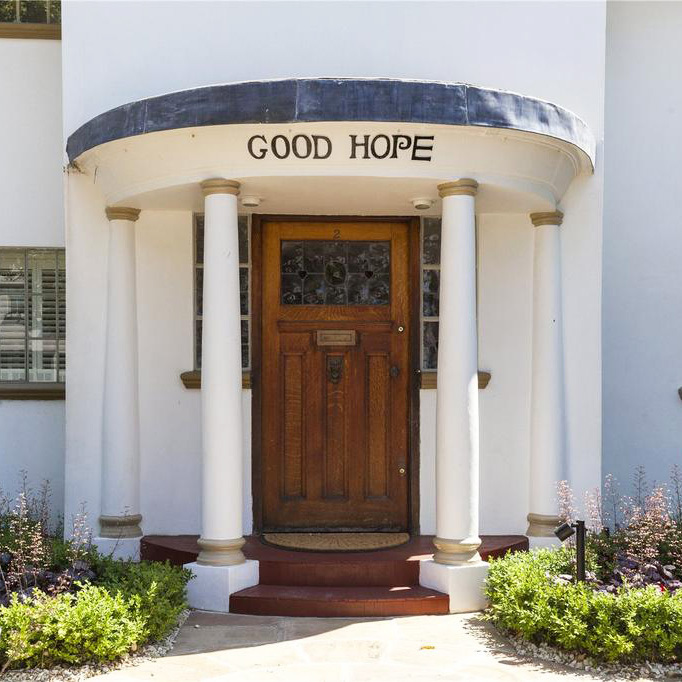 Send Enquiry for A novelty silver Butter Knife in the form of a Golf Club. 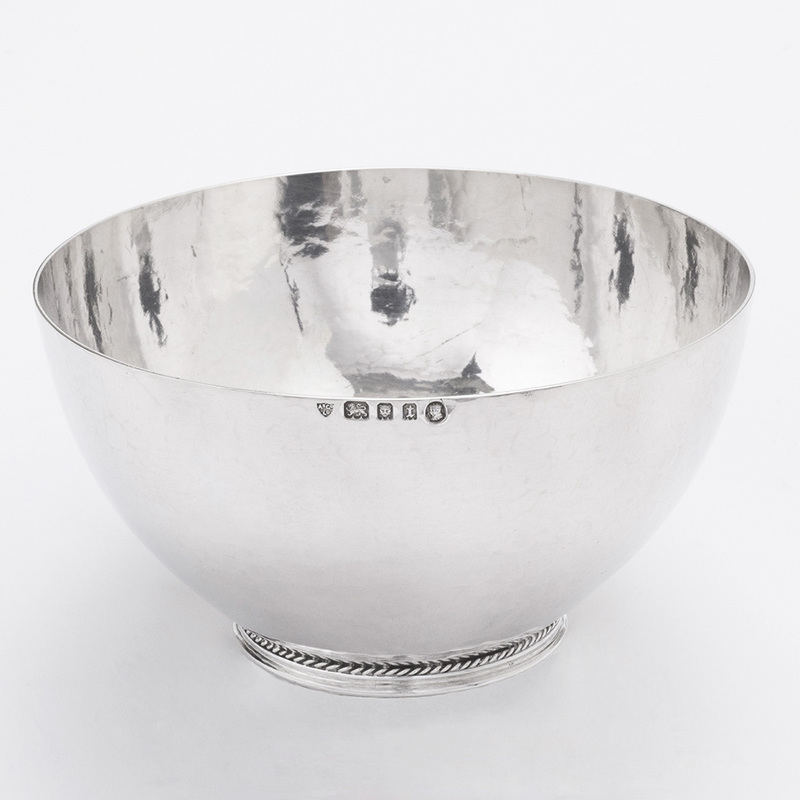 An Artificers’ Guild silver Bowl. 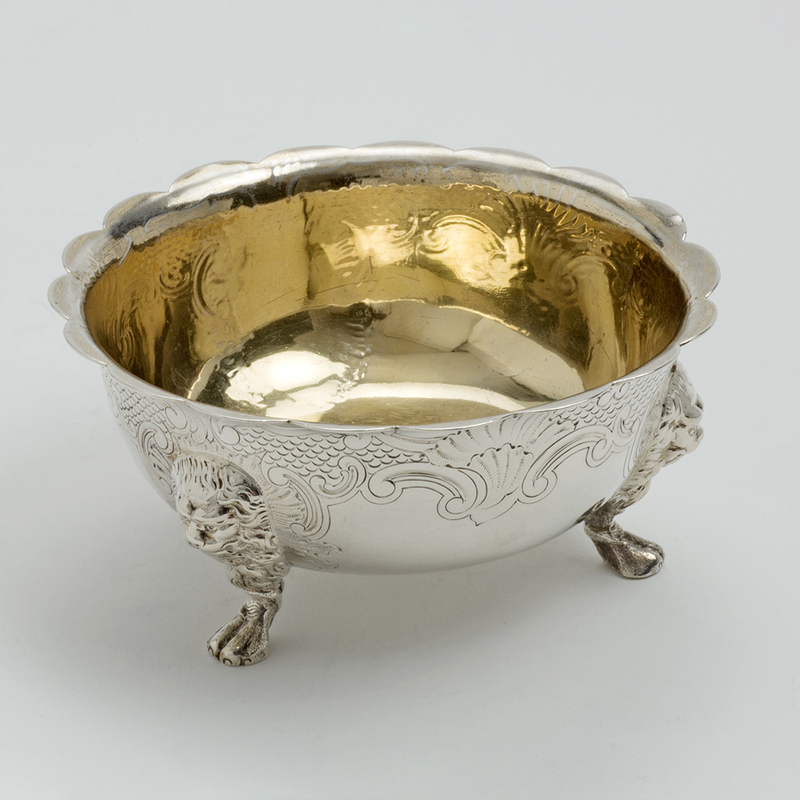 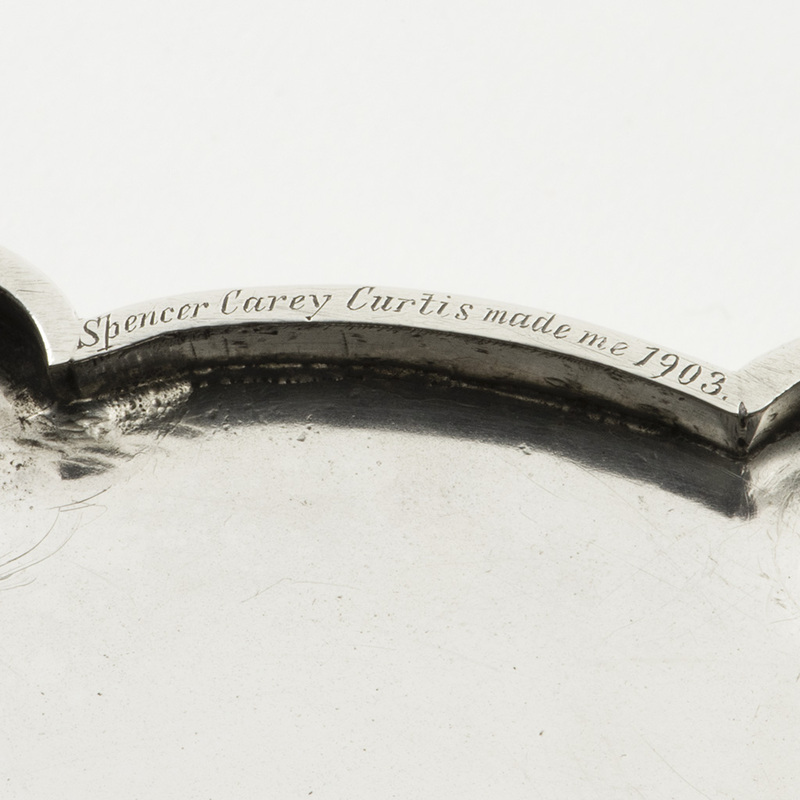 Send Enquiry for An Artificers’ Guild silver Bowl. 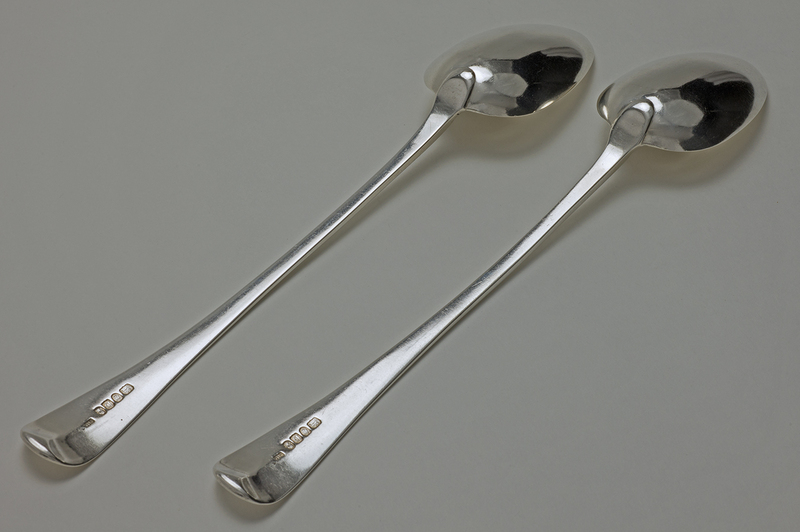 A pair of Old English Thread pattern George III silver Gravy or Serving Spoons. 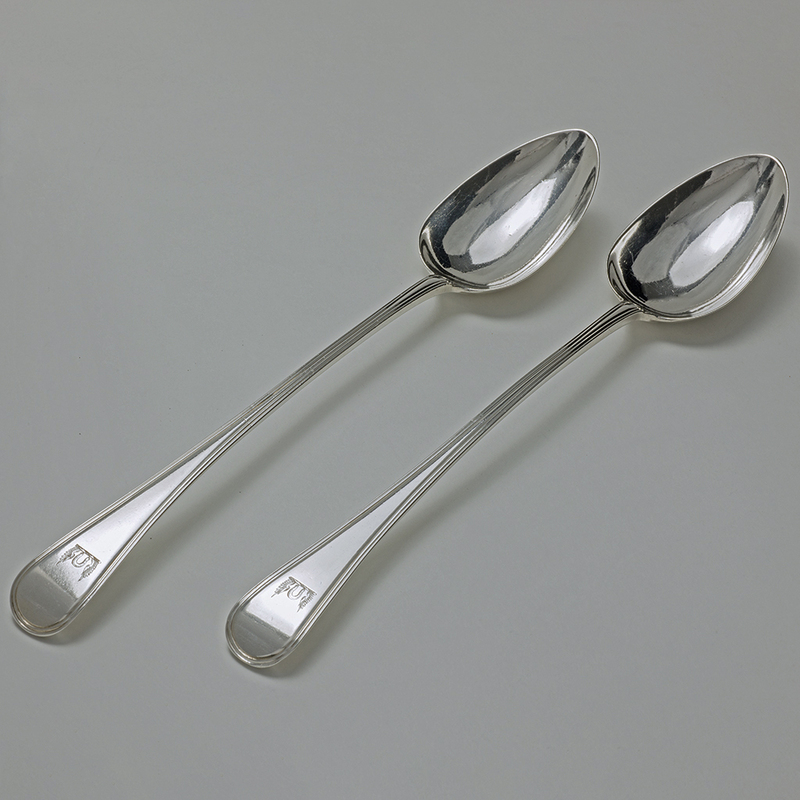 Send Enquiry for A pair of Old English Thread pattern George III silver Gravy or Serving Spoons.